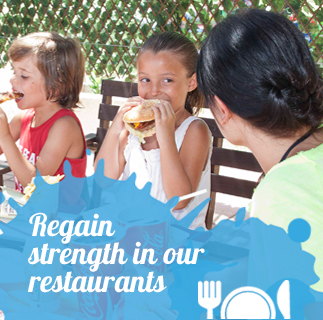 All attractions have simple and double floats free and if you want to reduce queue time we offer Speedy Pass system. 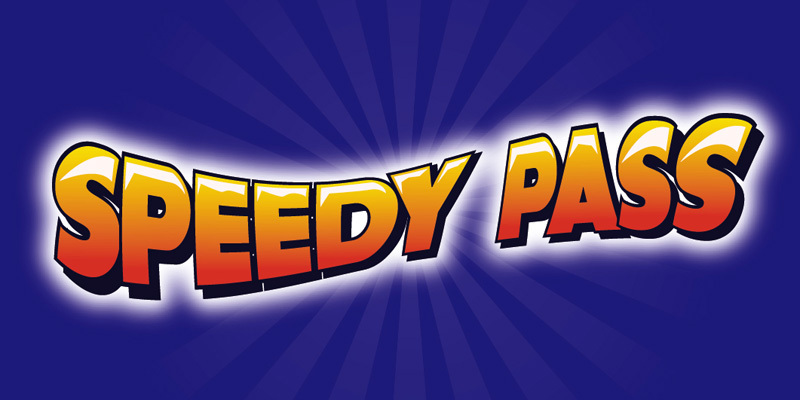 Speedy Pass is enabled on the main attractions of floats where you can pick up the floats in a fast queue. This system divides the floats alternately between normal queue and Speedy Pass queue according to the frequency setting, due to the sale of Speedy Pass is limited, Speedy Pass queue makes your wait time is reduced. 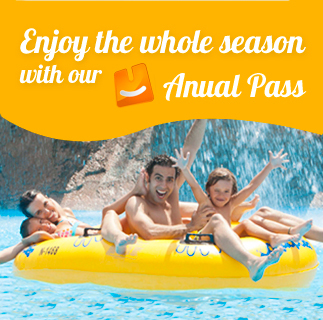 Speedy Pass of Aquopolis Torrevieja is a system that lets you spend less time waiting to slide down and enjoy your favorite rides much more often. Do not hesitate to ask more details in our customer service point. Speedy Pass is a limited service varies according to the number of visitors in the park.